YPG Bay Area: BEA in the Park! We’ll have blankets; you bring your own whatever (and sharing is caring)! 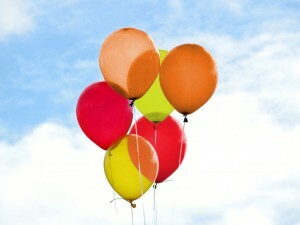 Look for the red, orange and yellow balloons that will mark our location.